This is a sponsored post written by me for Epson. All opinions are mine alone. Once November gets under way, I always start thinking about Christmas! Decorating for the season is probably one of my favorite parts of this time of year. 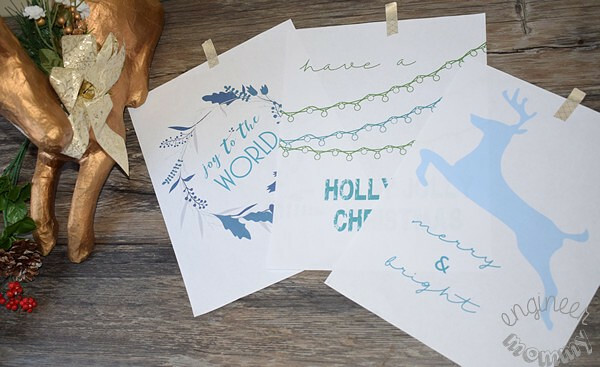 Today I’ll be sharing three free printables for Christmas home decor. I printed them out using my new Epson Expression Premium XP-7100 Small-in-One printer and I can’t wait to share why this printer has been the perfect addition to my home office! 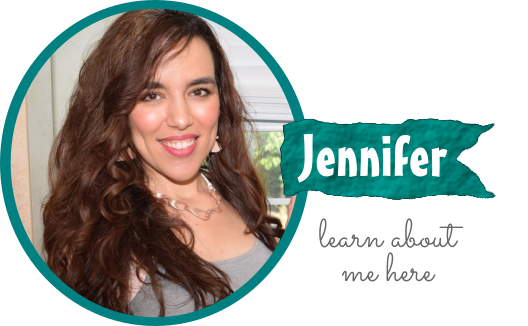 What can you do with printables? Well, you can simply frame them and hang them on a wall or place them on a shelf. I also like the simplicity of hanging them informally with a short strip of cute washi tape right onto the wall. In fact, that’s precisely what I will do with these printables – I will be simply taping them right onto the wall in my office. The benefit of this? I can quickly and conveniently swap them out as needed when the season ends. So here’s a sneak peek at the printables I created. Aren’t they cute? I love that they feature blues (rather than traditional holiday colors) – it’s the perfect modern touch for my home office. Isn’t the print quality spectacular? Notice how the middle print has the graphics go right up to the edge of the paper – I’m loving the borderless print option of my new printer, the Epson Expression Premium XP-7100 Small-in-One Printer. This versatile printer is equipped with so many awesome features, such as a 30-page Auto Document Feeder and automatic 2-sided printing, copying & scanning. 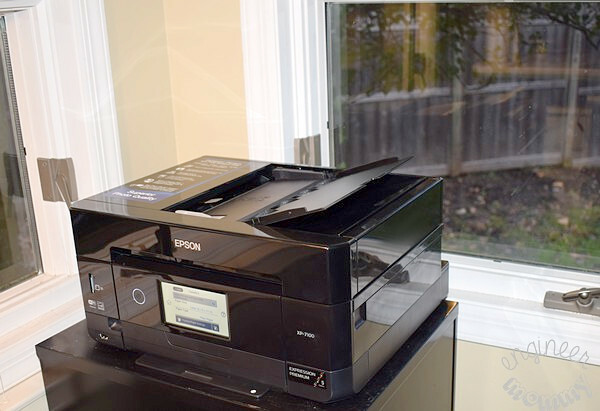 Perfect for busy families, this printer uses 5-color individual inks that are resistant to smudges, fading and water. The printer sits nicely right on top of my filing cabinet. I love the small footprint and the clean, modern lines of this printer. One of the most awesome things about the XP-7100 is the superior photo quality. 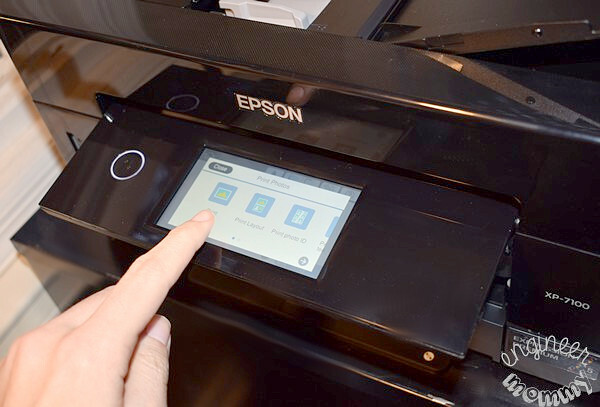 With this printer, it’s possible to print on specialty paper, DVDs, and other media. You can also produce borderless photos up to 8″ x 10″! Plus, it’s super fast – borderless 4″x6″ photos can print as quickly as 12 seconds (color photo in draft mode). Take a look at this photo I printed- my husband couldn’t believe that I printed this at home. The quality of the print is truly astounding! 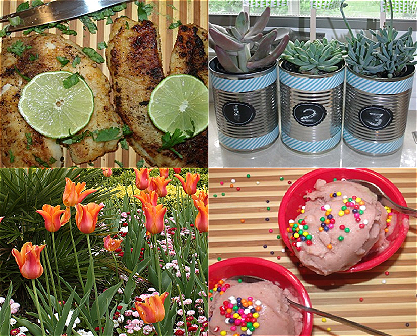 The XP-7100 is perfect for busy families and professionals! The large 4.3″ touchscreen makes it possible to view, edit and print photos directly from a USB drive or SD card. No need to connect the computer to print pics! Oh, and the printer is fully wireless-capable so I can print from my computer without having to bother with USB cables. Using Wi-Fi direct, I can even achieve network-free printing, by sending documents from my tablet/smartphone right to the printer. 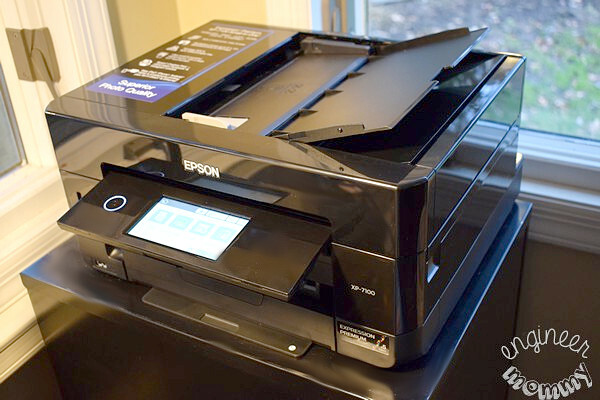 Interested in the Epson Expression Premium XP-7100 Small-in-One printer? Check it out here and at major retail stores nationwide. Learn more about the Epson XP-7100 here. 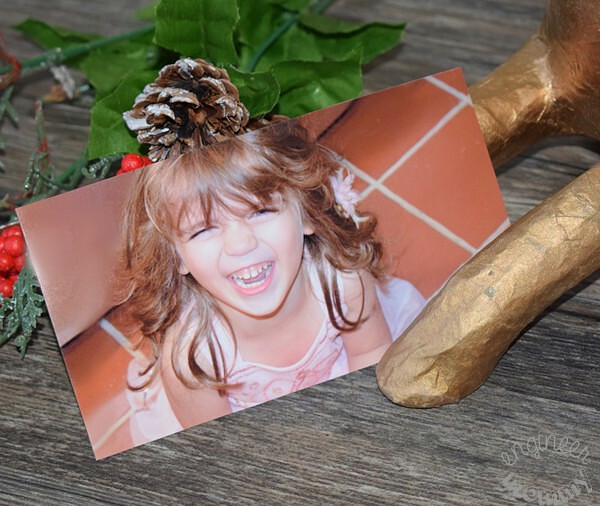 Do you also love printables for easy home decor?Do you ever print photos at home? I own and Epson machine, and love it! I can’t wait to possibly look into getting this machine for my home. Those are some really nice printables. Christmas ones are usually my favorite. I really love these ones of yours. Christmas is the best part of the year, and decoration is the best part of Christmas. It’s so important to have all necessary tools. Those are so sweet! 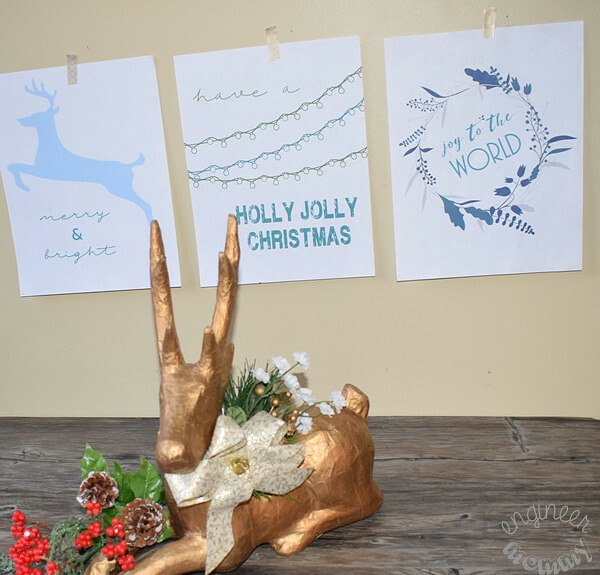 I love decorating for the holidays, and free printables make it so easy to make our house feel merry. 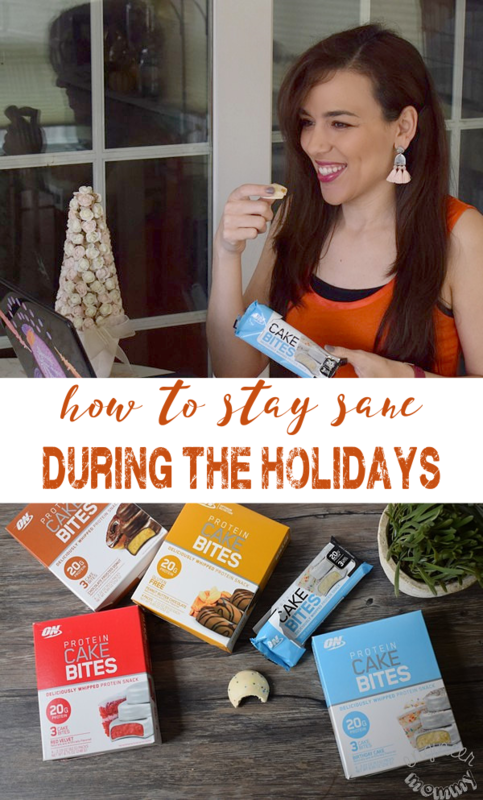 Christmas is my favorite time of the year and I love decorating with printables. I would love to have that Epson for Christmas. 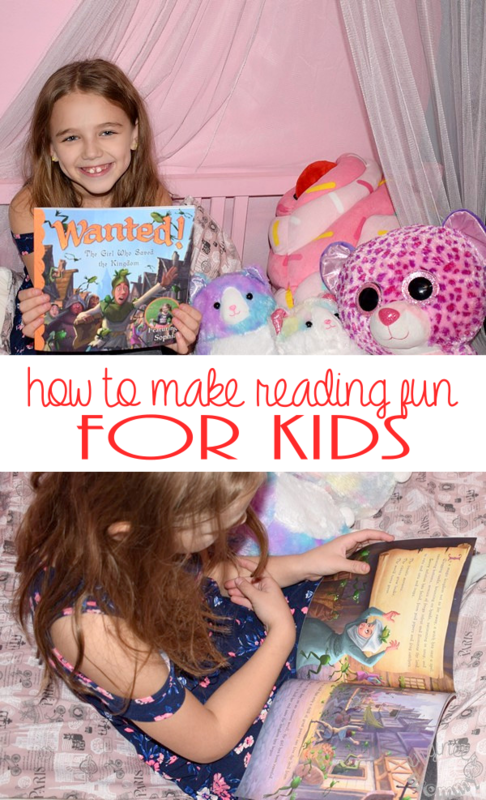 I love the look of these printables! I have this printer as well and it’s awesome! These are soooooo cute. I love how simple they are, and I love the colors!